We know how unpredictable workplace demands can be. The BOSS Group can help you manage workflow fluctuations and seasonal peak periods with skilled temporary staff available immediately. If you love our talent and would like to transition them to your staff, we make the temp-to-hire process very easy. Finding your next employee can be difficult and time-consuming. At The BOSS Group, we know how to recruit talent who have the required skills and are a good culture fit for your company. Put us to the task and we will ensure a smooth and efficient recruitment process. Question for Conor - read below. We could provide content in this section if you think it is important to explain the Managed Programs delivery model. I added this section just last week but now second guessing if we need this, since it isn't a service offering, just a way of delivering temp, temp-to-hire and direct staffing. Looking to hire talent? Contact our Metro NJ/NY Office. Service excellence is what drives our people to provide top-notch talent to every client. 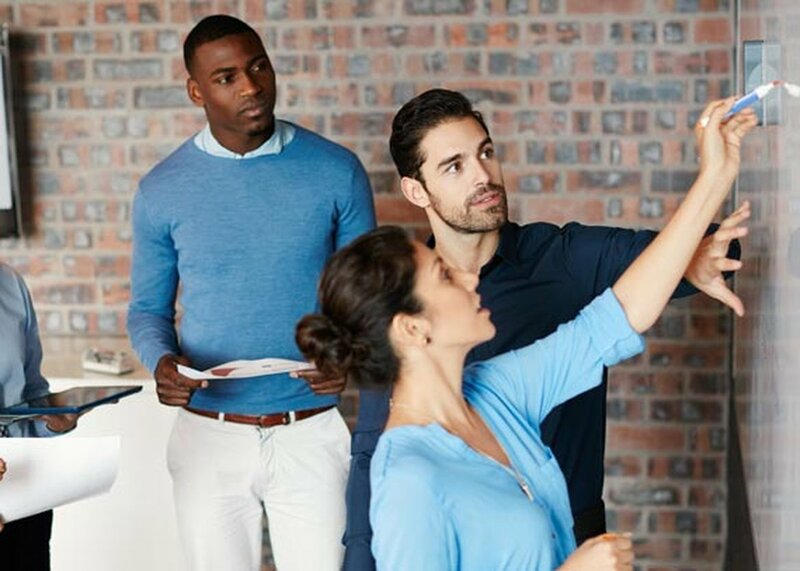 Through our proven strategic sourcing, talent retention and vetting process, we ensure that we place only the best talent with the skills you are looking for. The BOSS Group developed proprietary assessments to measure candidate technical skills across software versions and platforms. These assessments are project based, timed and administered on-site. 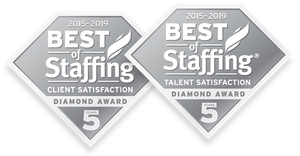 For eight consecutive years, The BOSS Group has been a winner of Best Of Staffing Diamond awards in the client and talent categories for receiving high ratings in customer service. CreativeExecs Roundtables are hosted by Cella, in partnership with The BOSS Group, to bring together creative executives for moderated peer discussions on topics tailored to the unique challenges facing leaders of in-house creative departments. The BOSS Group delivered! They found the right person for our open position in a very complex environment. For small companies like us, finding someone with the necessary skills while matching the company's culture is extremely difficult. I really appreciate that The BOSS Group vets candidates in advance, takes the time to learn about my organization's needs, and recommends candidates who will be a perfect match. The hiring process was really efficient and smooth, enabling us to quickly on-board someone each time a need arose. We have been very satisfied with the temps who joined our team. They provide excellent customer service and a great selection of candidates. There's no need to use another recruiting agency!